In order to reach your next level, you cannot remain in the same place. 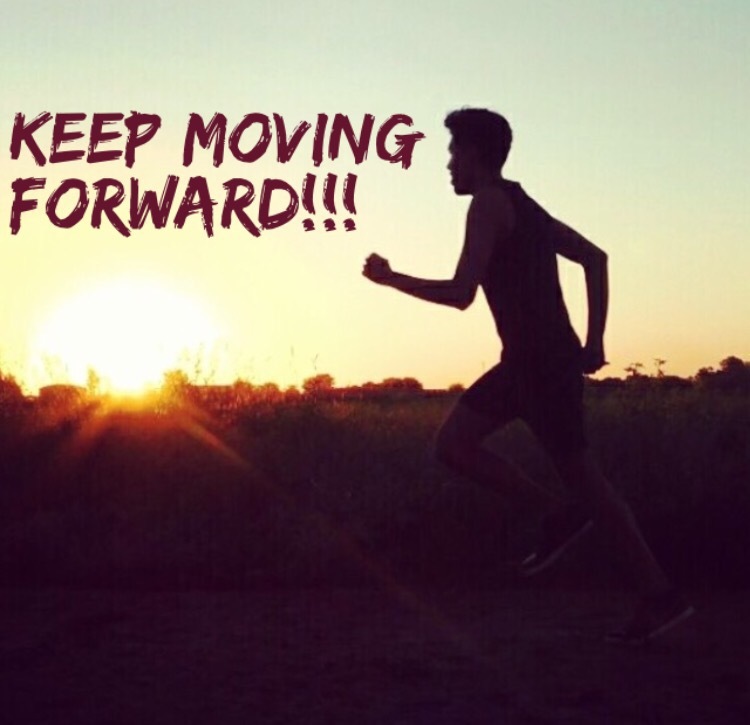 If you don’t move forward, you will not be able to see the progress that you’ve made. Usually when we don’t see any progress in what we are doing, we give up. DON’T GIVE UP, IT’S A TRAP!!! When you stick to your efforts and continue pushing forward, progress will soon reveal itself. Keep your eyes on the prize!! Dream Big!! !